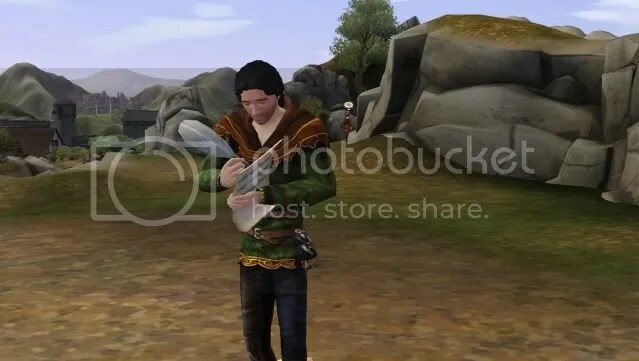 This entry was posted in Quest Walk-throughs and tagged Bard, O Fortuna, quest walk-through, the sims medieval. Bookmark the permalink. Thanks again 🙂 It’s a lot of work, but fun to do!